Royal Bengal Mob (RBM), a crew from Khilgaon, Dhaka, made everyone’s heads turn with their dope Cypher video back in 2015 January. If you haven’t caught this insane cypher, then you’re totally missing out on the South Asian Hip Hop experience. 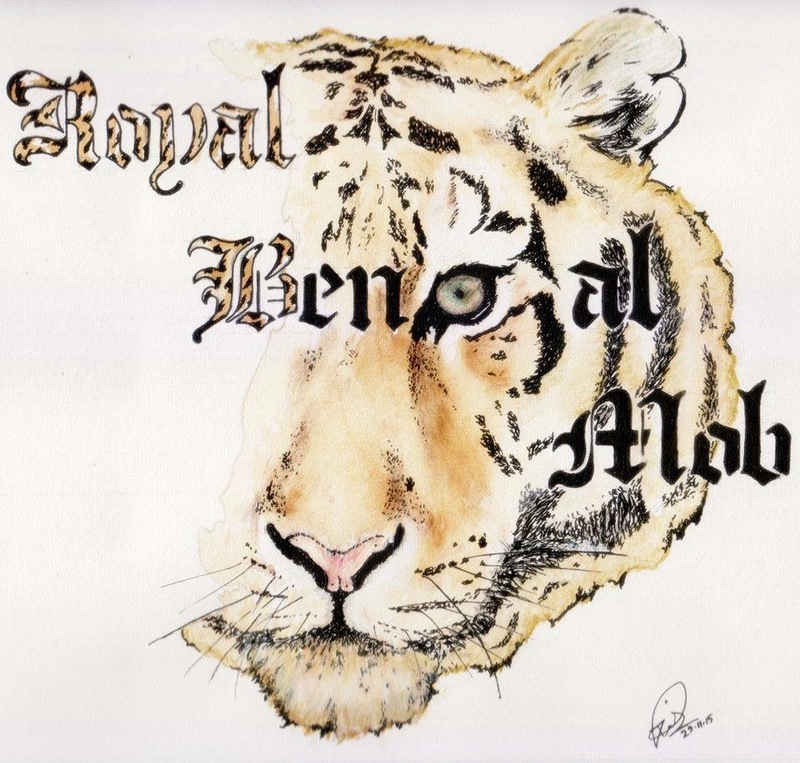 Royal Bengal Mob – RBM is a group of young MCs from Dhaka, Bangladesh. Young , wild and absolutely talented 4 individual artists – Sadat, BSB , G-Thug and Two- A and Nizam Rabby – gathered together and formed RBM. Their unique delivery style and ‘word play’ skills separate them from other artists. With the leadership of Nizam Rabby, aka BanglarBagh, they formed a crew with one motto only, which is to create intellectual lyrical good hip-hop music. Members in the squad are Two-A, G-thug, Bsb and Sadat Wahab. Right about now, they are celebrating their one year anniversary of RBM. They think it has been really successful year for them since they have come up with their very first cypher video under Desihiphop.com. To celebrate the achievements in the past one year, they dropped their latest single – Friday Vibe. The crew dropped 3 hot verses on J Cole’s ‘A Tale of 2 Cities’ beat, and represented themselves well. Check it out below. Royal Bengal Mob wanted to surprise their fans in an unique way with the track. Since they are committed to good music, they have decided to bring the free bars back again. Offcical logo from Royal Bengal Mob.